Explore cultural gems and popular arts venues from Arkansas’s six distinct regions. Find blues in the Delta, fine art in the Northwest, film, flowers and theater throughout, and world-class entertainment in the center of it all. The works of talented artists, musicians and actors can be seen and heard in galleries and theaters across the state. Featuring a world-class international collection of art, live theater productions, art classes, lectures, family programs, shopping and dining, the Arkansas Arts Center offers something for everyone. The Rep presents eight main stage performances and several special events each season. Performances are held in a restored building in downtown Little Rock. Every summer, the Arkansas Shakespeare Theatre produces family-friendly, professional productions at Reynolds Performance Hall. The theater provides thousands of families with a one-of-a-kind experience in a world-class facility. 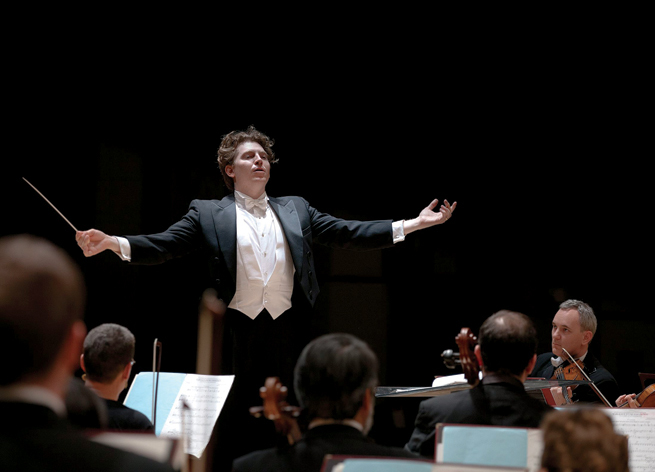 The Arkansas Symphony Orchestra is the resident orchestra of Robinson Center Music Hall, performing more than 60 concerts per year. A department of the Central Arkansas Library System (CALS), the Butler Center for Arkansas Studies promotes a greater understanding and appreciation of Arkansas history, literature, art and culture. For more than 50 years, the Community Theatre of Little Rock has been presenting comedies, dramas and musicals. Performances are presented at Woolly Fine Arts Building at the Arkansas School for the Blind. Since opening in 2000 with a sold-out concert by the late Ray Charles, this 1,200-seat performance hall has hosted numerous celebrities, including The Temptations, Gladys Knight, Frankie Valli & The Four Seasons, and many national and international touring acts. Wildwood Park for the Arts is home to Little Rock’s unique botanical gardens and Lucy Lockett Cabe Festival Theatre. The park enriches the lives of Arkansans of all ages by creating community through nature and the arts. The 60,000-square-foot Grand Prairie Center is a multi-use events center in Stuttgart boasting a 1,300 seat auditorium. The Forum Theatre is home to The Foundation of Arts, the regional nonprofit arts organization that offers community theatre, arts education and outreach to the community. 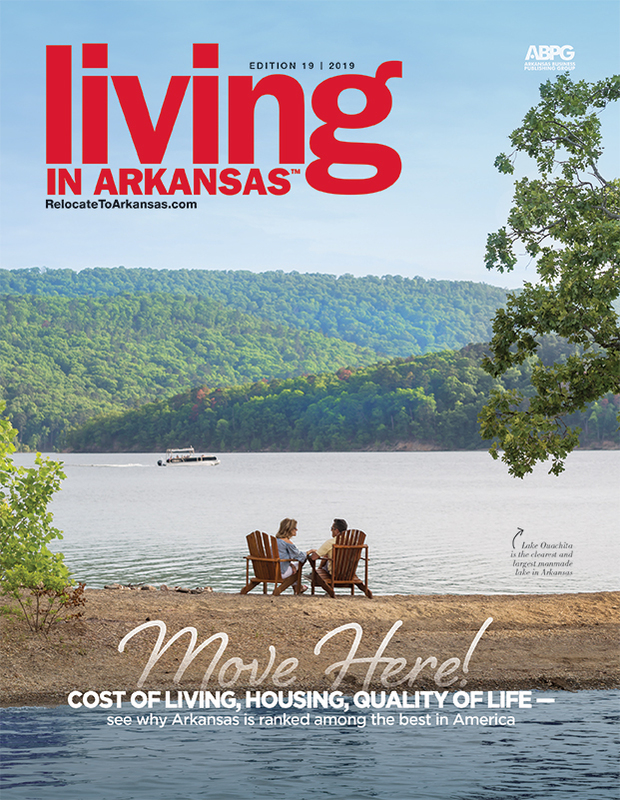 Whether you’re looking for concerts featuring a variety of music, theater or art in the Bradbury or Fine Arts galleries, the Fowler Center is the source for world-class culture in northeast Arkansas. The Fine Arts Center of Hot Springs is one of the oldest nonprofit arts organization in Arkansas. They proudly preserve and share the history and culture of Hot Springs, and have a gallery and headquarters in the Historic Downtown Arts District. The Hot Springs Documentary Film Institute offers multiple collaborations of educational outreach with documentary films throughout Arkansas, while also hosting the Hot Springs Documentary Film Festival, one of the first and the oldest documentary film festivals in the world (second only to Amsterdam). The Hot Springs Music Festival pairs world-class mentor musicians from major orchestras, chamber ensembles and conservatory faculties with especially talented pre-professional apprentices. For two weeks, these musicians present 20 concerts and more than 250 open rehearsals. Woodlands Auditorium is a 654-seat performing arts center within Hot Springs Village which is host to a variety of cultural and entertainment events including Broadway shows, ballet, symphonies, big band, opera, as well as performances by Hot Springs Village thespians, choruses, dancers and bands. The Arts Center of the Ozarks offers a full year of productions, from musicals and dramas to art exhibitions and concerts. Classes are also available for children and adults. Located on 86 acres adjoining Lake Fayetteville, the Botanical Garden of the Ozarks includes the Carl A. Totemeier Horticulture Center, a plaza, great lawn and a greenhouse. There are also nine themed gardens, including a children’s garden, a Japanese garden and an Ozark garden. Nestled among 120 acres of Ozark woodlands in Bentonville, Crystal Bridges Museum of American Art houses permanent and temporary exhibits of American artworks from the Colonial era to modern times. The Eureka Springs May Festival of the Arts is an annual city-wide event presenting numerous events throughout the month, including the ARTrageous Parade, gallery walks, musical performances and much more. Opera in the Ozarks has been called one of the top five opera festivals in the world. Each June and July it mounts more than 25 performances featuring fabulous young artists. Festival alumni sing in all the leading opera houses. Now in its 66th year, the longest continually running celebration of Ozarks music, arts, crafts, folkways and culture in the country. Housed in the historic Victory Theater, the Rogers Little Theater features main stage performances, concerts, children’s productions, special events and more. The Sager Creek Arts Center stages numerous community theater productions, including musicals and dinner theater shows. Art exhibitions, workshops and concerts are also offered. The orchestra produces a series of masterworks, pops and family concerts October to May in Baum Walker Hall at the Walton Arts Center and Arend Arts Center in Bentonville. For tickets: 479-443-5600. The University of Arkansas Fine Arts Center features exhibitions of art by local, regional and student artists throughout the academic year. Walton Arts Center is Arkansas’s largest center for the performing arts. Each year more than 140,000 people enjoy Broadway musicals, dance, jazz, world music, children’s and family programming and much more. The Arkansas River Valley Arts Center offers art exhibitions, educational programs and concerts. The center also sponsors artistic and cultural events throughout the area. Housed in the historic St. Michael’s Catholic Church, the Center for Art & Education offers a wide range of educational programs. Tours, lectures, gallery talks and hands-on activities for children and adults help create a deeper appreciation of the visual arts. An updated program schedule is available online. Bringing live theater to western Arkansas and eastern Oklahoma since 1947, the Fort Smith Little Theatre is known as “Arkansas’s oldest continuously operating community theatre.” Seasonal and special performances are available throughout the year. The Fort Smith Regional Art Museum opened early 2013 and presents an opportunity for cultural growth. The museum is climate-controlled and equipped to facilitate nationally and internationally recognized traveling exhibits. The museum also offers programs and special events for children and adults. This 22,000-square-foot facility offers three art galleries, a science gallery, a theater and a studio classroom. South Arkansas Arts Center (SAAC) houses three arts galleries and a 207-seat proscenium theatre. SAAC hosts new gallery exhibits each month featuring regional artists and touring shows, produces several community theater plays each year, and offers a variety of educational classes. Founded in 1956 as one of the first orchestras in Arkansas, the organization is south Arkansas’s largest performing arts organization. It seeks to entertain, inspire and educate patrons of all ages through musical performances of high artistic merit. The beautifully restored Regional Arts Center began in 1909 as a U.S. District Courthouse. The old courtroom is now a grand hall with 26-foot ceilings. National touring art exhibits grace the gallery walls year-round, and the center is host to live music events too.